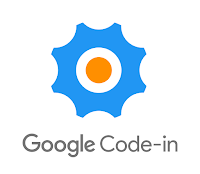 Google Code-in contest has come to an end with a great participation in our project. With a team of 33 mentors in seven countries the Liquid Galaxy project has managed to approve 680 instances of tasks, from a pool of 175 tasks. In the two months period, 376 students have contribute to our project doing the five kinds of tasks available, as developing code, designing art, creating manuals and web pages, doing research for some uses and more. You can see in this blog some great tasks samples students have developed, also some of them will be available on our Github. Winners will be announced by Google on the seventh of january 2019. Students will get prizes from a digital certificate issued by a Google VP, to t-shirts, hoodies, or an amazing trip to Silicon Valley with one parent. 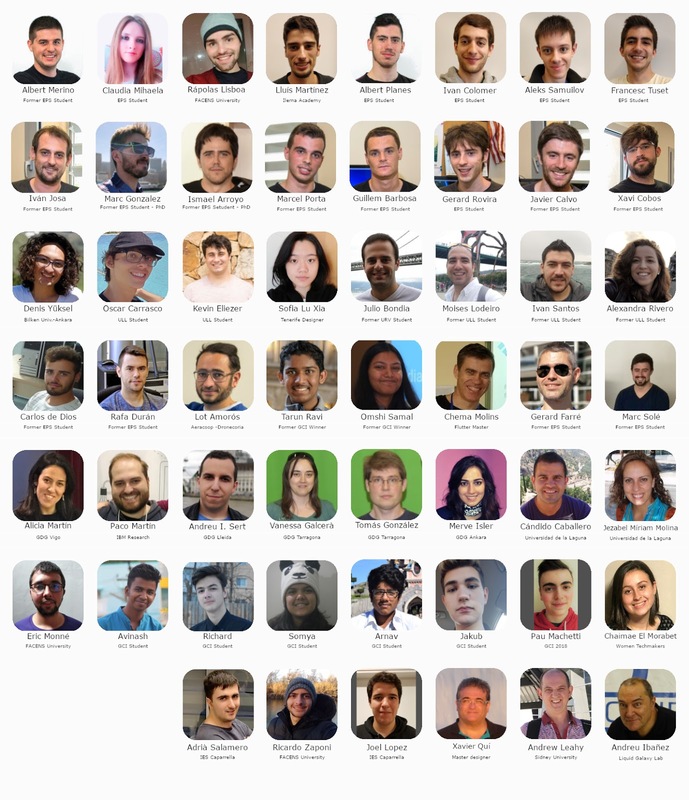 We want to say thank you to all students that have work so hard on this GCI 2019 and leave doors open for his future collaboration in our project.